Enterprise Florida is hosting an Export Development Trade Mission to Mexico City in May for eligible small to mid-size Florida companies that are new to the Mexican market. The mission, scheduled for May 23-26, will be led by Florida Secretary of Commerce Bill Johnson. But there is a process for the interested companies in order to attend, he added. Some of the leading sectors for Florida exports to Mexico include automotive parts and supplies, aviation parts and services, education and training services, environmental technologies and water, plastic materials and resins, security and safety equipment and services, internet and IT services, medical devices, transportation infrastructure equipment and services, and many others. According to recent Enterprise Florida data, Florida exports to Mexico rose 29.5% between November 2014 and November 2015. Imports were also up by 17.4% for the same period. 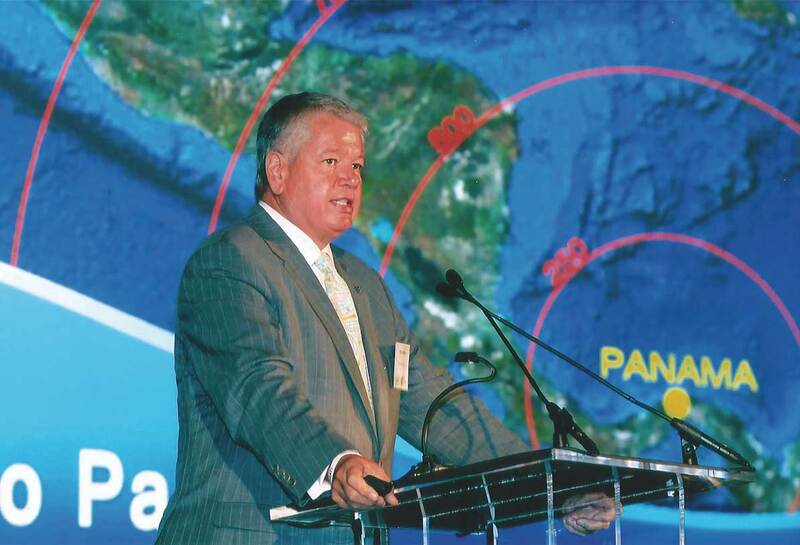 Florida companies can also benefit greatly from the new opportunities that will be available as part of the new International Airport, a multi-billion project that will be built in Mexico City in just a few years, Mr. Mencia said. I will lo to partisipate. I will love to partisipate.